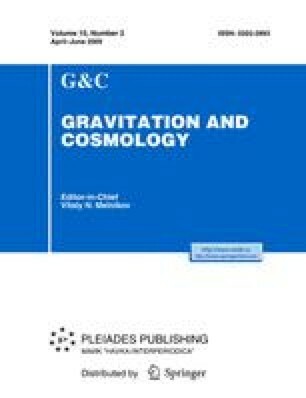 A spectral analysis has been performed on time series of the results of gravitational constant G measurements in the period of 1985–2003. A manifestation of cosmic rhythmics in the measurement results can be connected with the effects of terrestrial mediators, among which the most probable are microseisms and temperature variations. Talk given at the International Conference RUSGRAV-13, June 23–28, 2008, PFUR, Moscow.